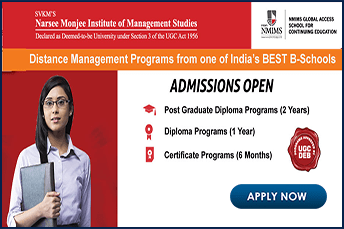 Institute of Chartered Financial Analysts of India (ICFAI) is a non-profitable organization supporting management studies in the country. It provides a world-class education and harbors expert faculties having years of experience in the field of academics, industry, and consultation. One of the major attractions of the courses is that the organization believes in imparting case-based learning and supports interactive sessions. 24×7 online call and web support from the organization has attracted a higher percentage of individuals through distance learning. ICFAI has successfully set up 11 Universities across the country. The ICFAI Universities has started chains of business schools which are situated at Hyderabad [The ICFAI Foundation for Higher Education (IFHE), which is designated as a Deemed University], and organizations established at places like Dehradun, Himachal Pradesh (Baddi), Jaipur, Jharkhand, Meghalaya, Mizoram, Nagaland, Raipur, Sikkim, and Tripura are designated private Universities established by the state authorities. All these organizations have been accredited and certified by University Grants Commission, under different sections like under section 3 of UGC Act, 1956 and Section 2(f) of the UGC Act, 1956. 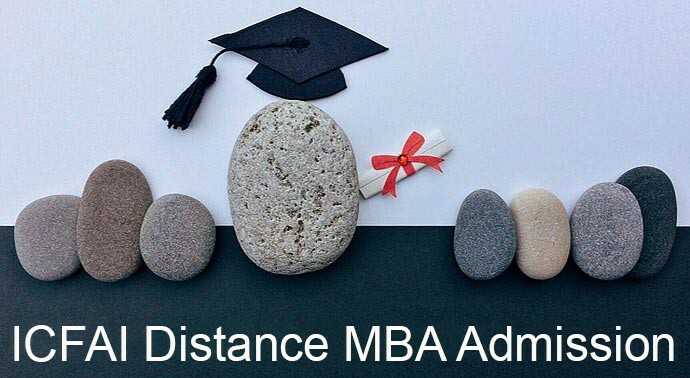 The Candidate should be Graduate in any discipline to take admission into distance MBA. 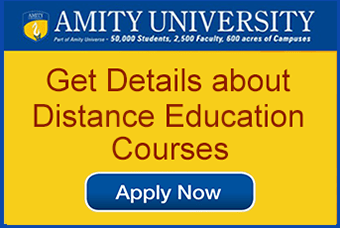 The candidates are eligible to apply for the available courses on the basis of different entrance exams like CAT/GMAT/ MAT/ XAT / STATE LEVEL test scores. The selected candidates are required to qualify the further selection process which comprises of group discussion followed by the Personal Interview. The final assortment of the students is based on the past academic record and performance of the candidates all together in group discussion and Personal Interview. To apply online for admission 2018-2019 please visit the official website or fill out the form in link click here. Online payment for fee submission is available. The educational curriculum programs of the organization have divided there 2 years of course into 4 semesters (spring and autumn). The semester comprises of 28 courses out of which 20 subjects are compulsory and remaining 8 are elective subjects. The table enlists the semester wise and full course payment for the courses. The program also includes a summer internship program as well as a management research project. It also offers a winter school program for few selected students. There are also two soft skills field work included in the course curriculum. 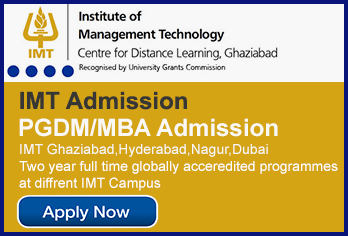 The Institute of Chartered Financial Analysts of India (ICFAI) University is one of the top ranking universities for distance learning MBA/ PGDM in the country. The university is best known for its flexible learning program which has been developed for the convenience of the students. The ICFAI group was conferred with two prestigious international awards i.e., ‘Thought Leadership Award’ and ‘Great Place to Study’ certification at the House of Commons, London. It has developed strong network with companies in manufacturing, engineering, IT and financial fields. The university is recognized under various sections of UGC Act.